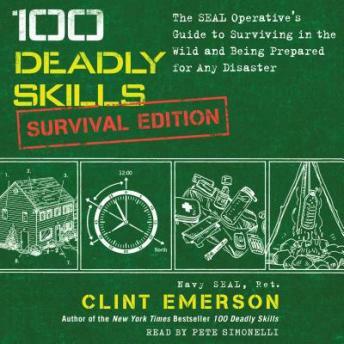 Listen to "100 Deadly Skills: Survival Edition: The SEAL Operative's Guide to Surviving in the Wild and Being Prepared for Any Disaster" on your iOS and Android device. Essential book for all to read; you’ll need this book sometime in your life so why not read it now. The worst that can happen is that you’ll forget some things!